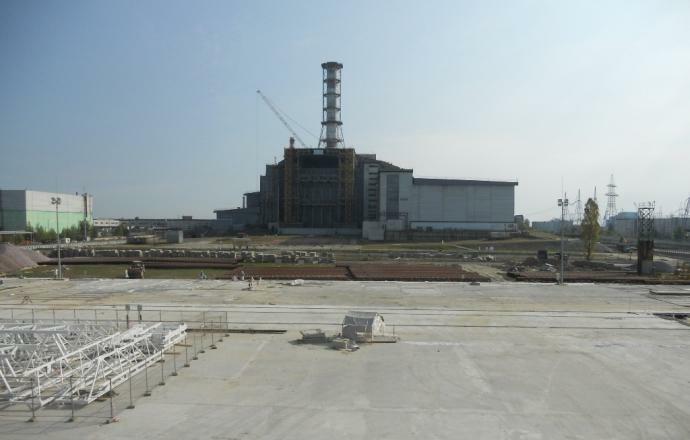 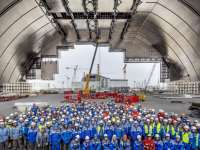 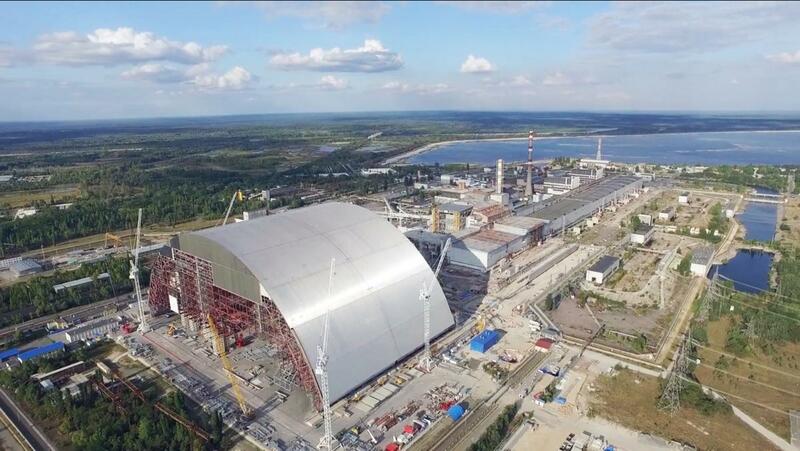 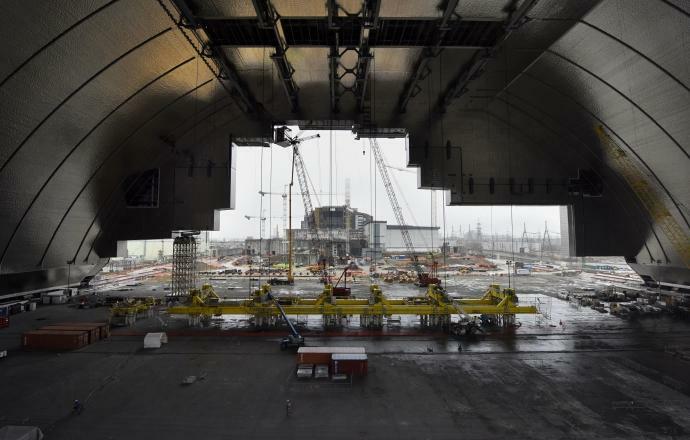 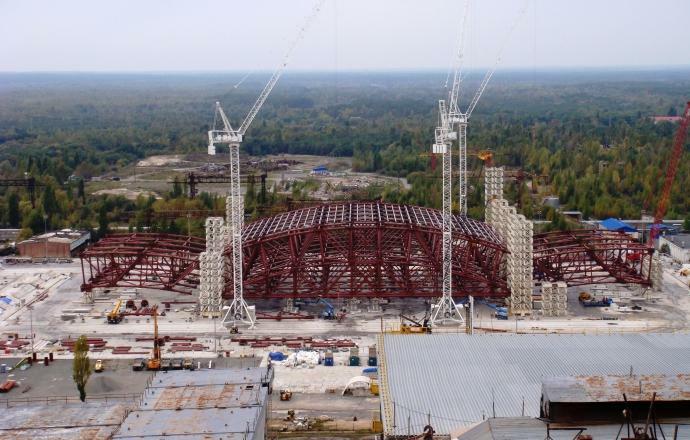 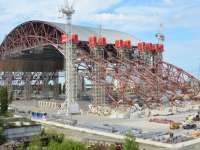 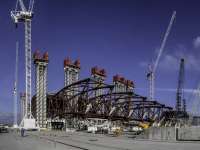 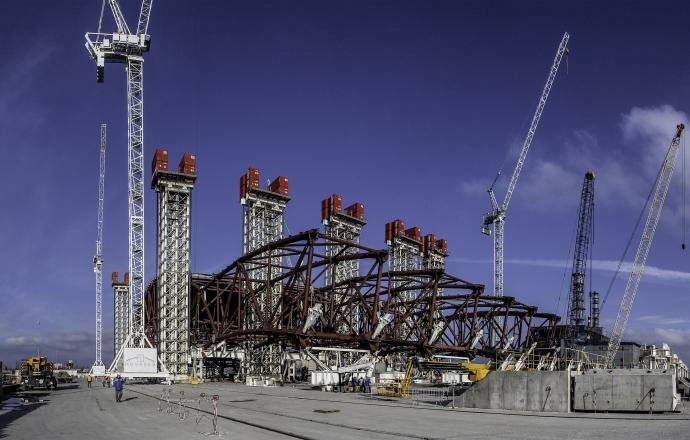 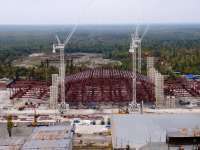 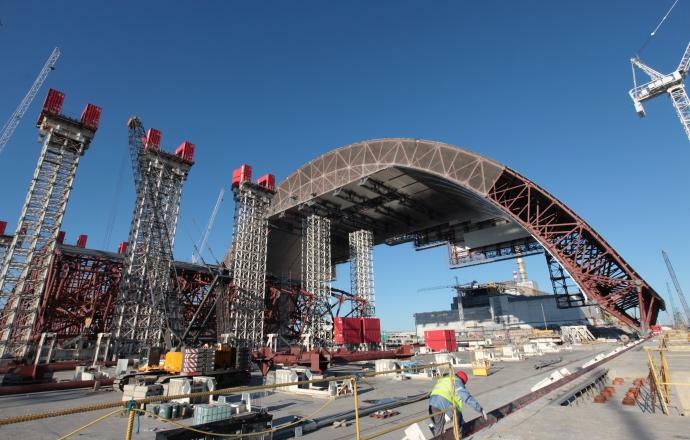 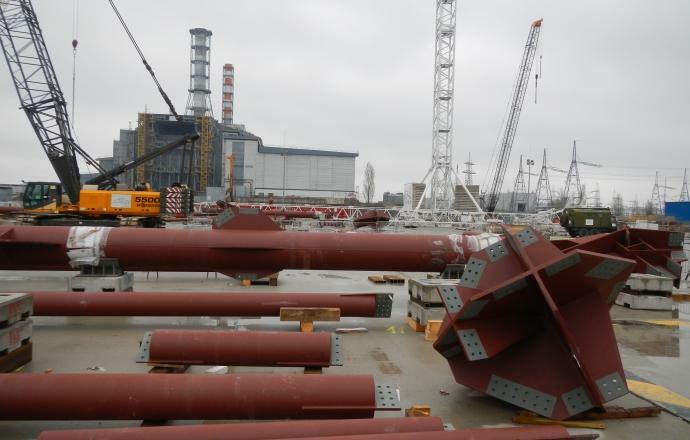 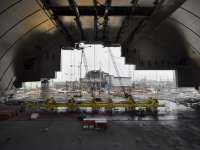 NOVARKA, a 50/50 joint venture formed by Vinci Construction Grands Projets (leader) and Bouygues Travaux Publics, is currently building a new safe confinement over the Unit 4 reactor at Chernobyl, which exploded on 26 April 1986. 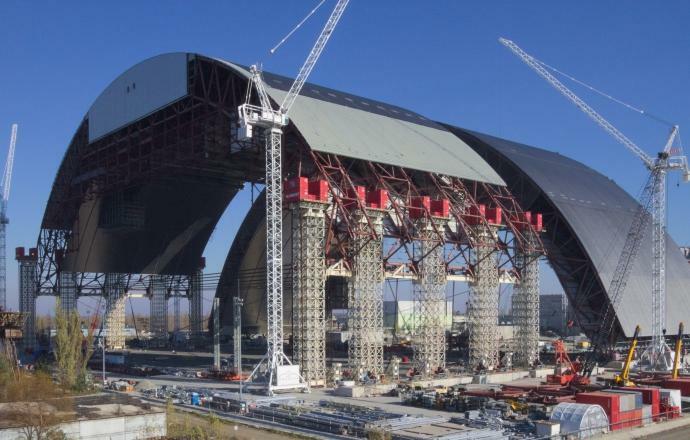 This unparalleled project comprises the design and construction of a confinement shelter in the form of an arch that will cover the current object shelter, or sarcophagus, built in 1986 just after the accident. 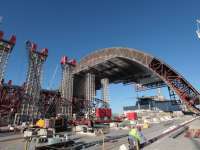 Standing on two concrete beams, the metal arch will be assembled in an area to the west of the damaged reactor and slid into place above the existing object shelter. 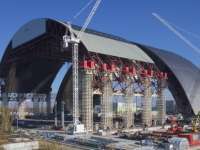 The purpose of the new structure is to contain the radioactive materials and protect the existing shelter from weather damage. 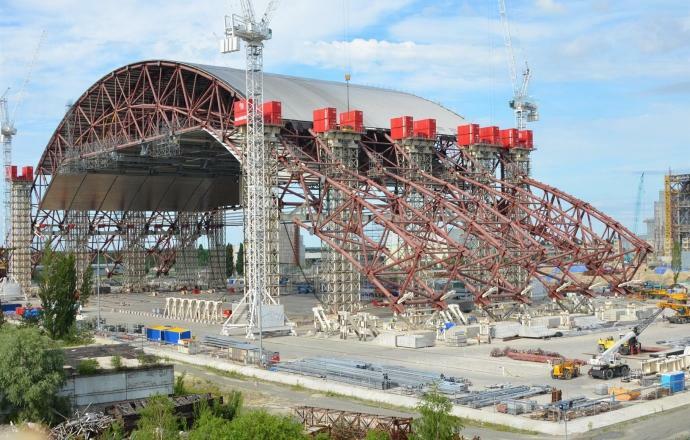 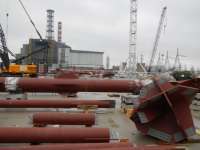 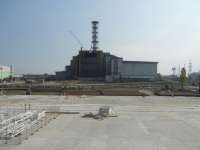 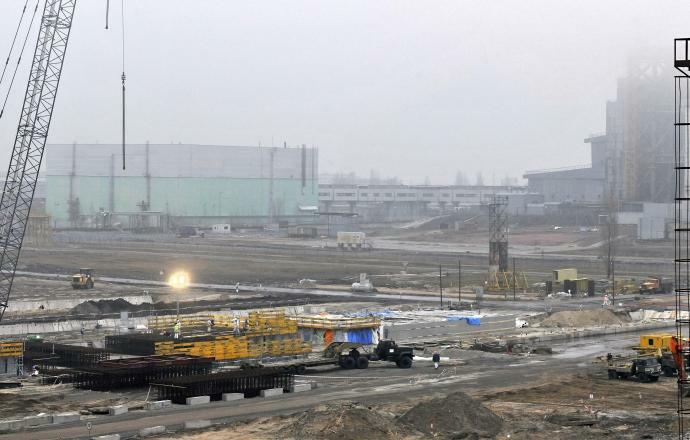 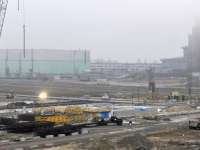 Ultimately, it will allow work to begin on deconstruction of Unit 4 of the Chernobyl power plant. 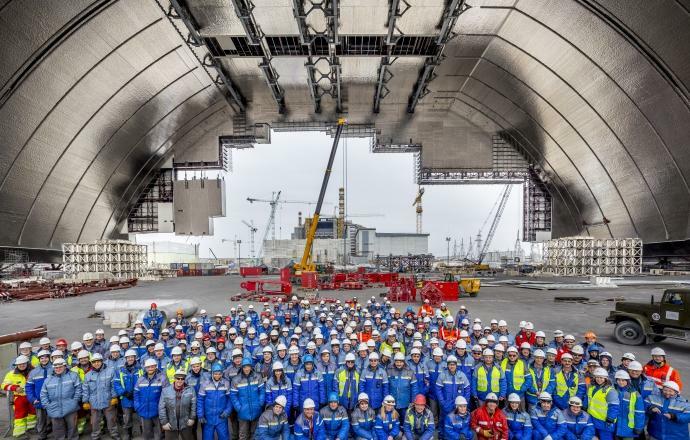 Two French construction groups have joined forces to carry out the outsized project, with each group providing its specific expertise.